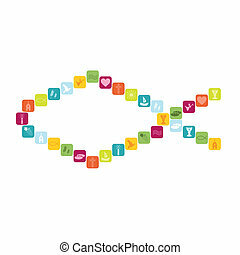 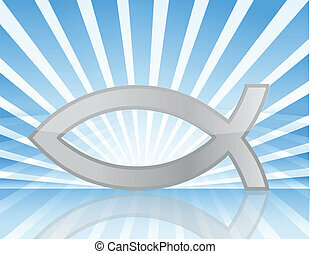 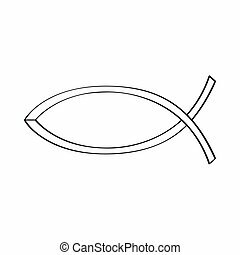 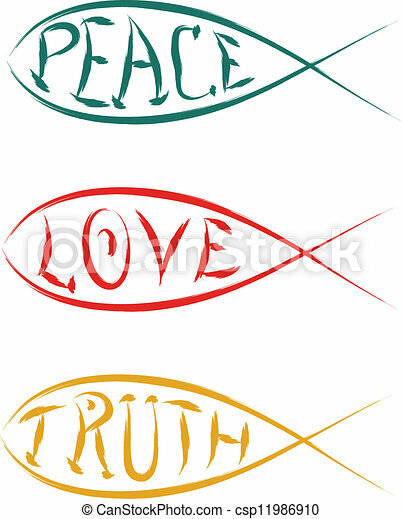 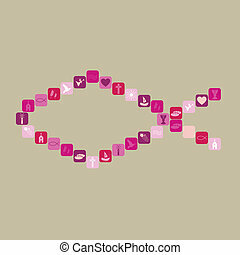 Christian fish with peace love truth vector. 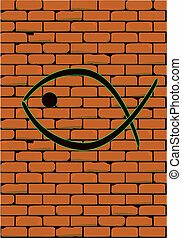 Graffiti depicting a Christian fish on a brick built wall. 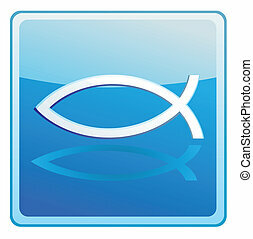 A large round red traffic sign displaying a 'Christian Fish' logo. 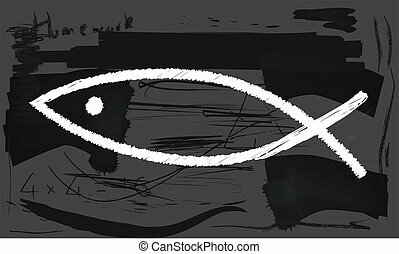 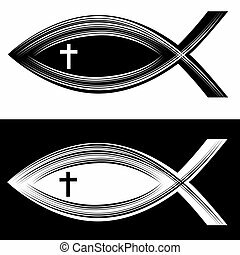 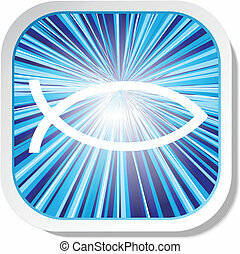 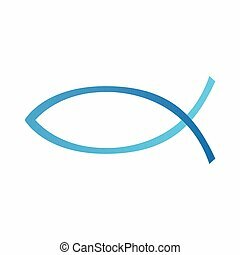 A 'Christian Fish' logo on a wax stamp or seal.